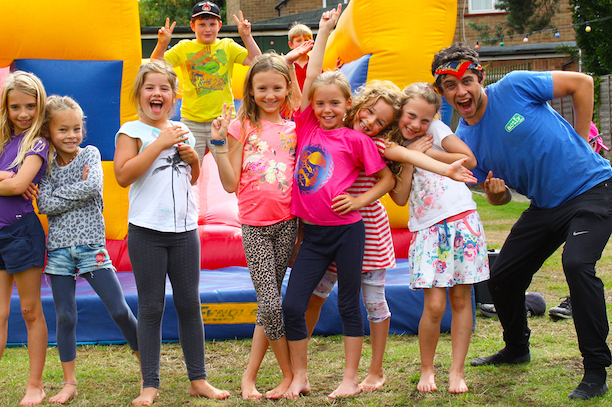 Activ Fun Days is part of Activ Social Enterprise Ltd, which includes Activ Camps (founded in 2004) and Activ Adventures (founded in 2010). The vision of Fun Days is to encompass both Camps and Adventures values and provide specific days that are available for everyone from children to adults. Our Fun Days are provided by teams of highly trained, passionate and enthusiastic staff who ensure every participant has a safe, enjoyable and exciting time.